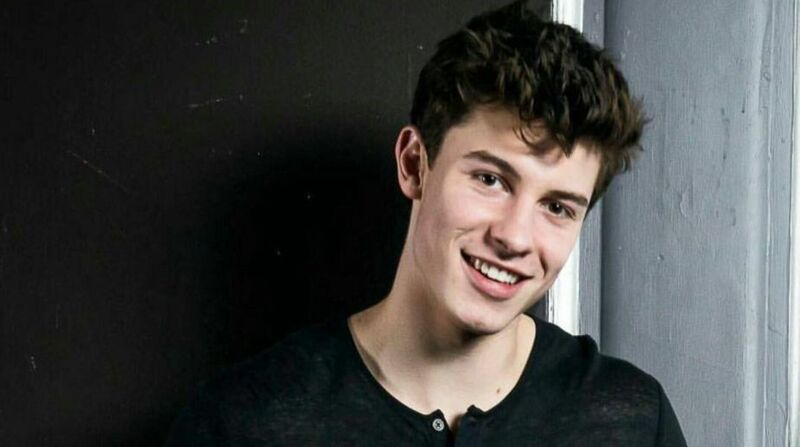 Singer Shawn Mendes says he is undergoing therapy sessions to stay on top of his mental health issues. In the latest episode of “The Dan Wootton Interview” podcast, Mendes said: “I spoke to a therapist a couple of times. Therapy is what works for you – climbing a mountain, listening to music and running on the treadmill, going to dinner with your friends – it’s something that distracts you, that helps you heal and so it just depends on what you think therapy is. Mendes has written about his mental health struggles in the lyrics to his new songs “In my blood”.